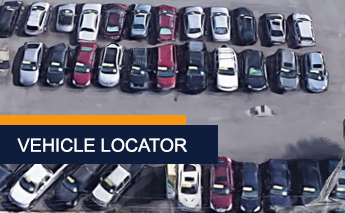 If you do not see the used car you were looking for within our inventory, we can find it for you at no extra cost. Use the form below to give us specifics on the used vehicle you are looking for, and we will track it down. We know your time is important; that is why the staff here at Commuter Cars will find the used car and notify you once we have. Let us get started on finding the perfect used car for you by filling out the form below!